I love finding new makeup ranges to try. 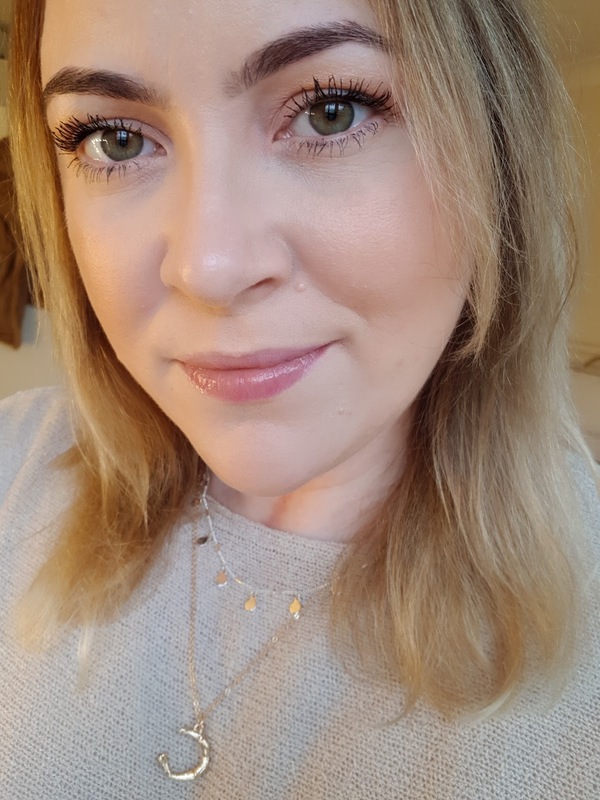 When I saw on Superdrugs website that Drew Barrymore had brought out her own range of makeup called Flower Beauty I was intrigued to say the least. Not only has the range been out in the states for a while, but it being stocked in Superdrug made it even more accessible. Whatsmore the price point is purse friendly too! 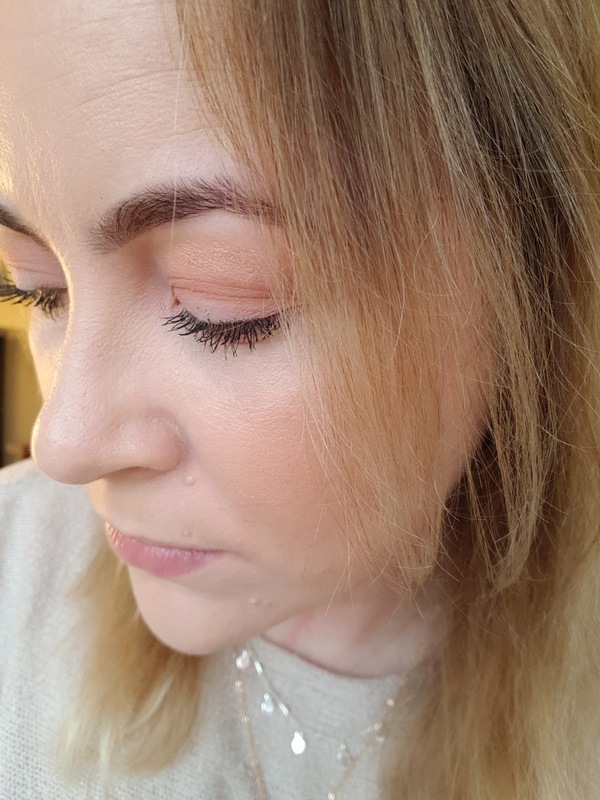 When the Flower Beauty range was available online, I decided to opt for the Porcelain foundation and matching concealer to try, then if I liked them both I'd spend my hard earned cash on investing in the rest of the range. It has an SPF of 18, and offers a buildable coverage with a healthy glow. It covers all my imperfections on first application, and I must confess I absolutely love it!! The large curved doe foot applicator means that application of this concealer is a doodle. A little of it goes a very long way, and like the foundation; the coverage is buildable and dewy. It doesn't crease into fine lines and leaves your skin with an even appearance. The full Flower Beauty range from Superdrug can be found 'Here' Drews range also offers a highlighting palette and a bronzing palette which I also have my eye on! 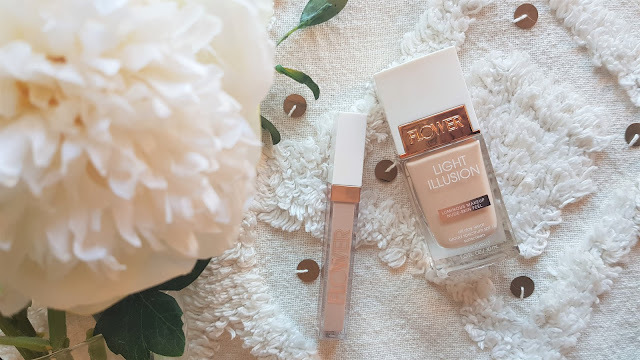 So there you have it, an unbiased review of two items from the fab Flower Beauty range. What do you think of this latest makeup range?